Treat your pets to fresh, flowing water with the natureSPA Premium Pet Water Fountain With UV Sterilization. To keep your pet's water clean and fresh, replace the filter every 2-4 weeks. 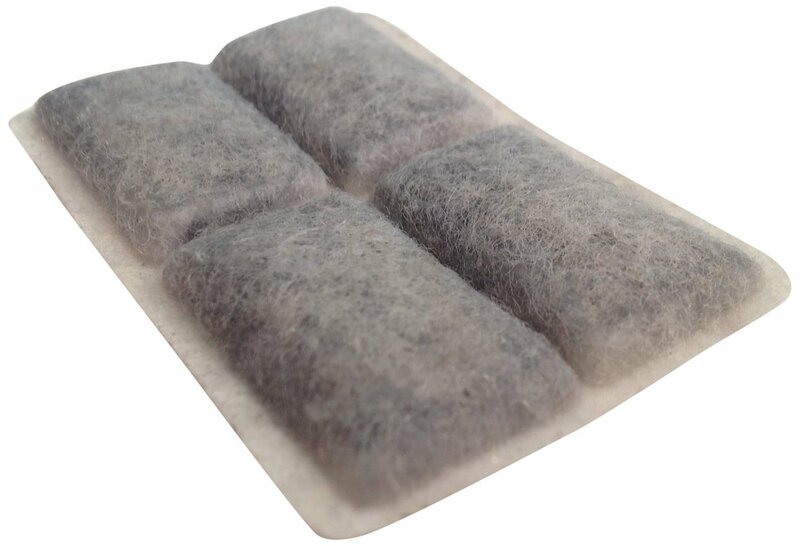 This 4 pack of filters can last up to 4 months. Keeps water fresh and clean for your pets. Removes bad tastes, odors and traps debris and hair. Replace filter every 2-4 weeks.